It has been said by some that the sealing power of Elijah is so strong that it has the power to save those who have been duly sealed, regardless of whether they die worthily or not. Could this be true? Could the sealing power over-ride the principle of agency and God’s justice in such a way as to save a person in their sins? This teaching is based on a quote by Orson F. Whitney made in a 1929 Conference. 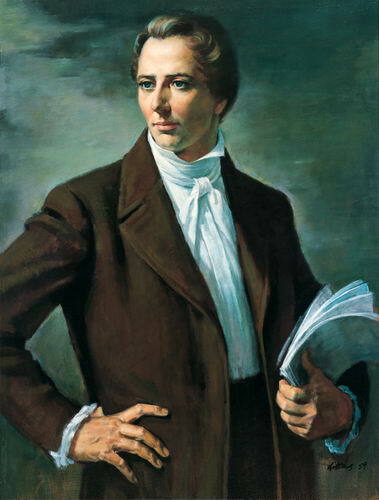 Elder Whitney was an assistant historian in the Church Historian’s Office, and it is likely that he had reference to a statement made by Joseph Smith which is found in History of the Church, vol. 5, p. 530. This problem comes down to a question of interpretation. Do we understand Elder Whitney correctly? Did he understand the Prophet Joseph Smith correctly? These are questions which should be asked in this peculiar case. “When a seal is put upon the father and mother, it secures their posterity, so that they cannot be lost, but will be saved by virtue of the covenant of their father and mother”(History of the Church, vol. 5, p. 530). Could it be possible that people are misunderstanding Elder Whitney’s remarks? Or is it possible that people are not misunderstanding him, but that Elder Whitney misunderstood the Prophet Joseph Smith? Let’s consider the first. It could be that when Elder Whitney said, “Either in this life or the life to come, they will return,” he did not have reference necessarily to the Celestial Kingdom, but back into the gospel, in which case, if they did return in the life to come, they would receive Terrestrial Glory (D&C 76:74, 79). An interesting transition is made in the quote, when Elder Whitney says “the eternal sealings of faithful parents and the divine promises made to them for valiant service…would save not only themselves, but likewise their posterity. Though some of the sheep may wander, the eye of the Shepherd is upon them…” It could be that the “posterity” who he had reference to being saved are the faithful ones, and that when he said “though,” he was switching lines of thought over to those unfaithful ones who would not share the same glory. And at the end, when he said, “Hope on, trust on, till you see the salvation of God,” he could have meant it in the general sense, such as in that Christ “saves all the works of his hands, except those sons of perdition” (D&C 76:43), and not in the sense of exaltation. Let us consider the logical conclusion of a doctrine which allows for men to live a life of sin, but still be saved in the Celestial Kingdom simply because an ordinance has been performed. If the interpretation of the Whitney quote is that people may be rebellious Church members in this life, and yet, someway, somehow, repent in the spirit world and gain exaltation in the Celestial Kingdom, then what is the conclusion from such a teaching? It is simply this: procrastinate the day of your repentance, don’t work so hard, because it will all come about eventually. It is interesting that the Book of Mormon exposes this kind of doctrine as falsehood (Alma 1:3-4; 13:27-30; 34:32-33; 2 Ne. 30:2). In fact, true doctrine entices people to do good works, not the other way around (Moro. 7:13-17). “. . . A measure of this sealing is to confirm upon their heads in common with Elijah the doctrine of Election or the covenant with Abraham—which when a father and mother of a family have entered into their children who have not transgressed are secured by the seal wherewith the parents have been sealed. And this is the oath of God unto our Father Abraham and this doctrine shall stand forever.”(Discourses of the Prophet Joseph Smith, p. 152). “If men would acquire salvation, they have got to be subject, before they leave this world, to certain rules and principles, which were fixed by an unalterable decree before the world was. “The disappointment of hopes and expectations at the resurrection would be indescribably dreadful”(Joseph Smith, Teachings of the Prophet Joseph Smith, p. 324-325). “Salvation is an individual matter, and if a person who has been born under the covenant rebels and denies the Lord, he will lose the blessings of exaltation. Every soul will be judged according to his works and the wicked cannot inherit eternal life. We cannot force salvation upon those who do not want it. Even our Father's children had their agency before this life, and one-third of them rebelled. It is the duty of parents to teach their children so that they will walk uprightly and thus obtain the blessings of their birthright. 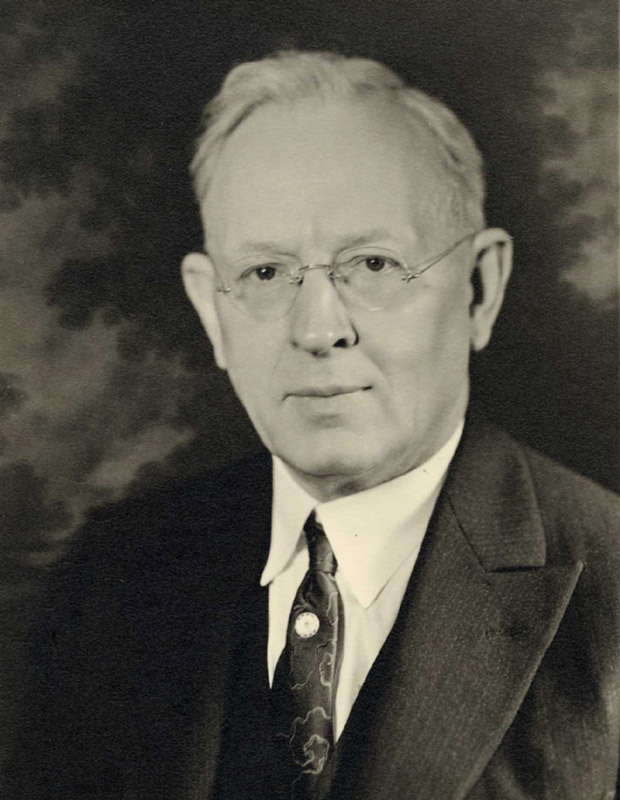 “Let it be remembered also that those who sin must repent in this life; if they die in their sins, unrepentant, then no matter what blessings they have received, they are not re-instated” (Joseph Fielding Smith, Doctrines of Salvation, 2:98). “Those who have the opportunity here, those unto whom the message of salvation is declared, who are taught and who have this truth presented to them in this life – yet deny it and refuse to receive it – shall not have a place in the kingdom of God. They will not be with those who died without that knowledge and who yet accepted it in the spirit world” (Joseph Fielding Smith, Doctrines of Salvation, 2:182-183, emphasis in original). 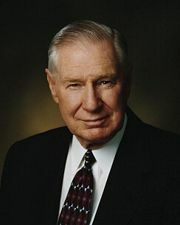 “…Thus the false and heretical doctrine that people who fail to live the law in this life (having had an opportunity so to do) will have a further chance of salvation in the life to come is a soul-destroying doctrine, a doctrine that lulls its adherents into carnal security and thereby denies them a hope of eternal salvation” (Bruce R. McConkie, Mormon Doctrine, p. 685-687). 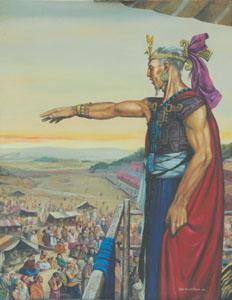 “And now I say unto you, that mercy hath no claim on that man” (Mosiah 2:36-39). King Benjamin in the Book of Mormon taught that when a person dies in their sins, having had a knowledge of the truth, mercy has no claim on that person's soul (see Mosiah 2:36-39). “Therefore ought ye not to tremble? For salvation cometh to none such; for the Lord hath redeemed none such; yea, neither can the Lord redeem such; for he cannot deny himself; for he cannot deny justice when it has its claim” (Mosiah 15:26-27). 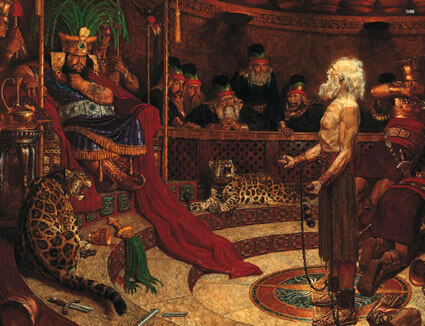 The prophet Abinidi in the Book of Mormon explicitly taught that those who have "wilfully rebelled against God, that have known the commandments of God" could not be saved in their sins, but that justice would have claim on their soul (see Mosiah 15:26-27). “Verily, verily, I say unto you, except ye abide my law ye cannot attain to this glory. For strait is the gate, and narrow the way that leadeth unto the exaltation and continuation of the lives, and few there be that find it, because ye receive me not in the world neither do ye know me. But if ye receive me in the world, then shall ye know me, and shall receive your exaltation; that where I am ye shall be also” (D&C 132:21-23). 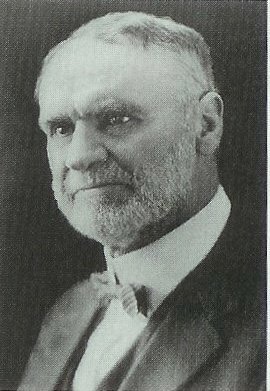 In light of the evidence at hand, which includes two accounts of the Higbee funeral sermon, and the testimony of Church leaders and the scriptures about doctrine relative to dying in a sinful state, it is apparent that the sealing power does not have the capability of saving a Church member who has spent their life in rebellion of the gospel principles. To allow for such a possibility destroys the justice of God, nullifies personal agency, and turns the plan of salvation itself upside-down.